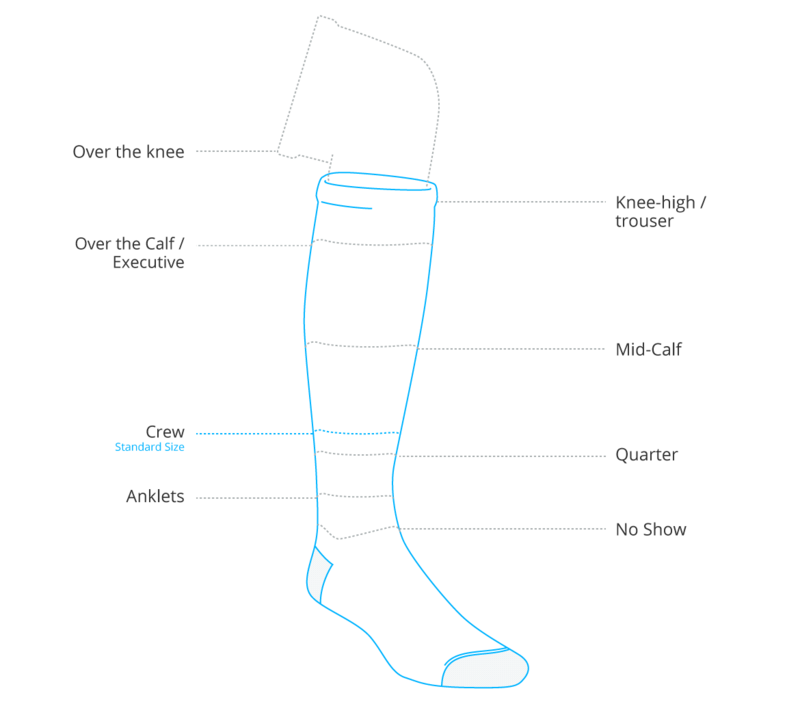 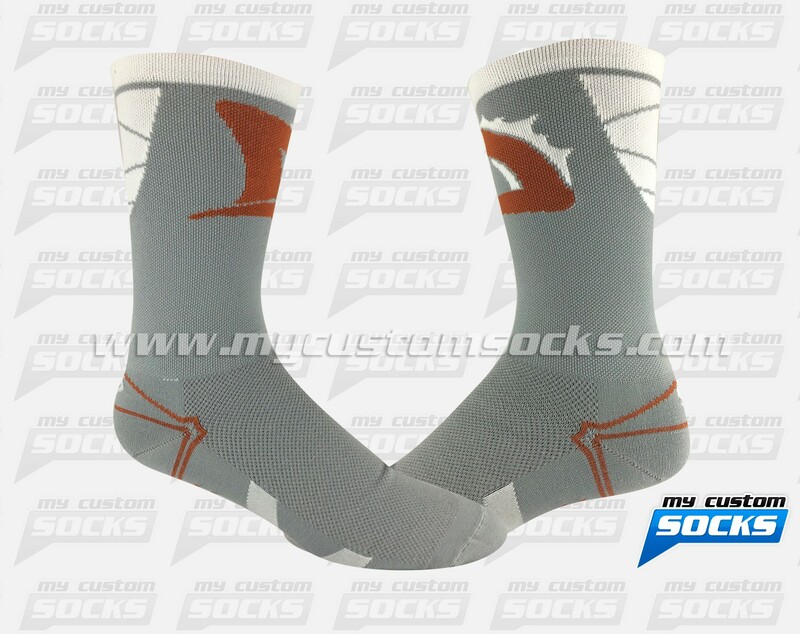 Team Custom Socks was proud to work with Durham Dolphins in Ajax, Ontario to help them customize socks for their flag football tournament. 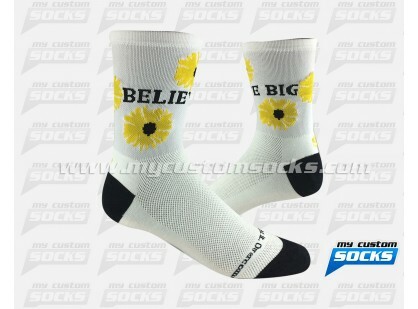 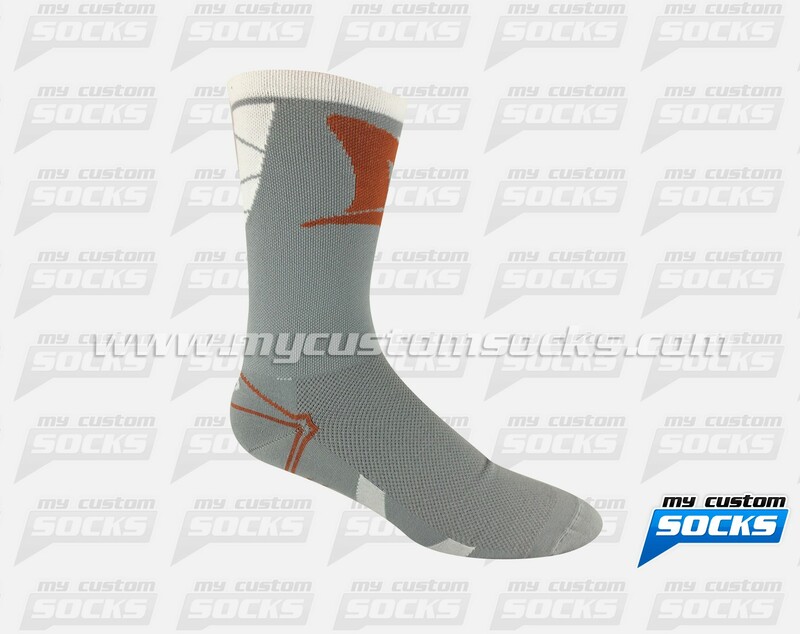 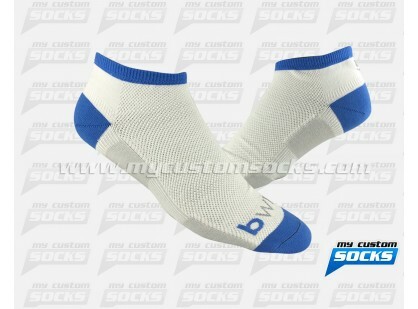 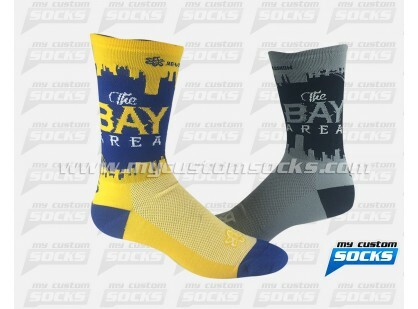 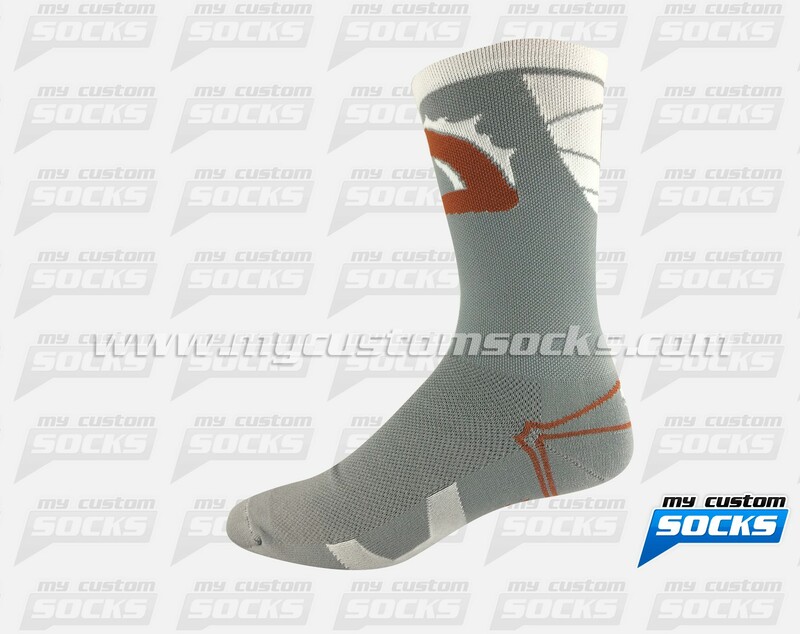 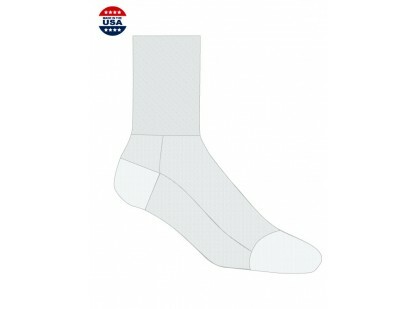 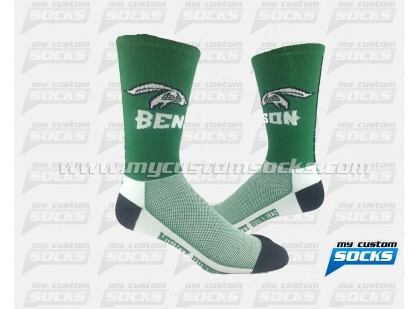 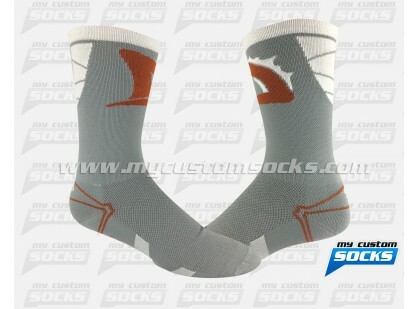 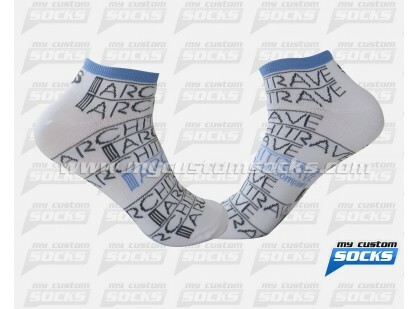 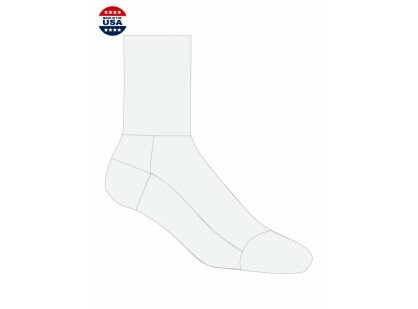 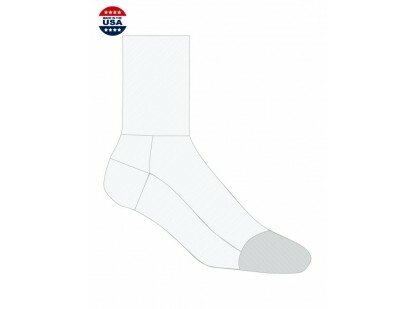 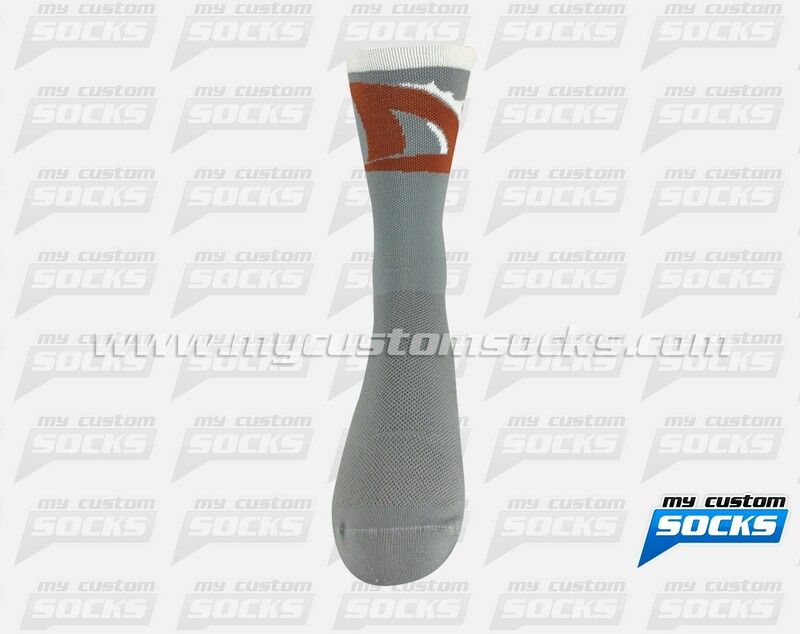 They wanted a grey sock that showcased their logo. 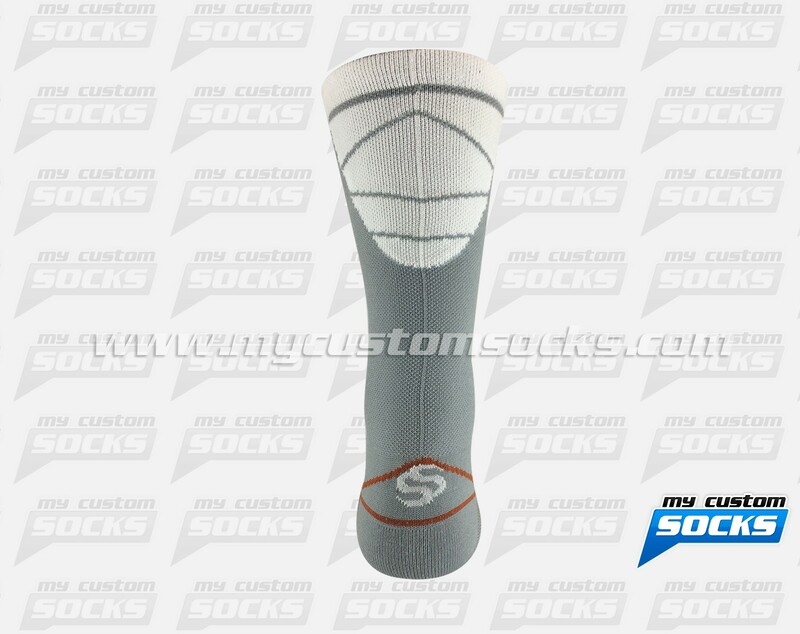 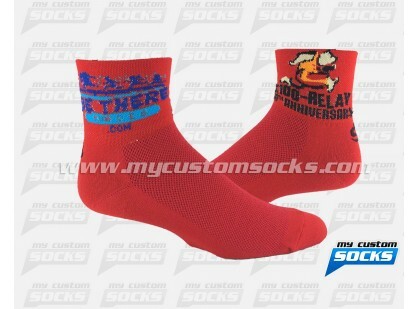 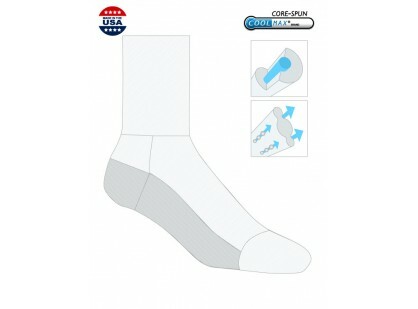 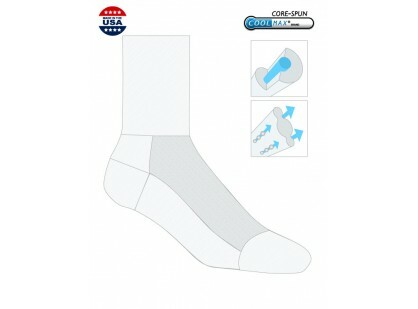 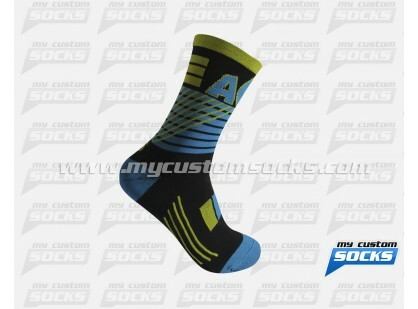 Our design team came up with a 7 inch elite style design that was exactly what he was looking for, top of the line fabric was used to make these socks, everybody at the tournament loved their custom socks.